There have been some players like Bjorn Borg who retired at 25 because they lost their competitive fires. But don’t expect that from Nadal, who begrudgingly acknowledged Djokovic’s victory and status Sunday, but also was self-critical and said he’ll be back. He did not sound like a player ready to hand the baton to the 24-year-old Serb. 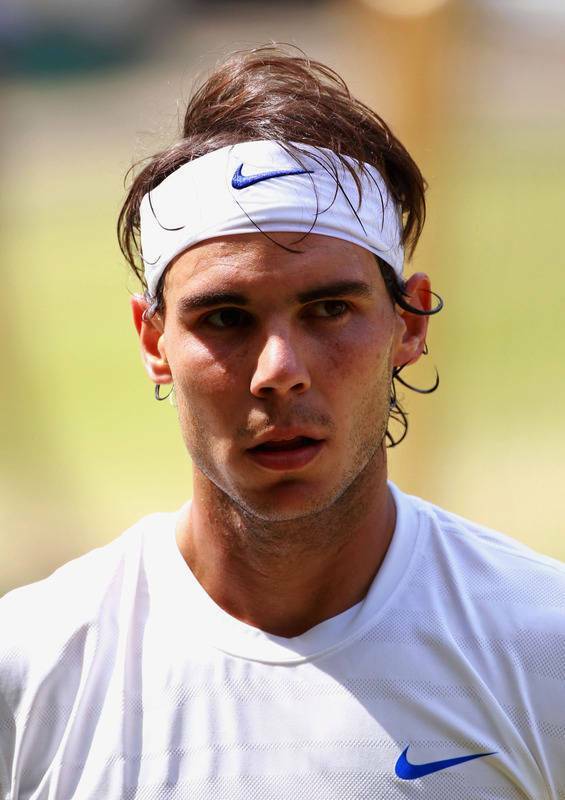 If anything, Nadal will be more determined than ever to return to the top. In the manner of a true champion, Nadal was able to seize all his opportunities in order to try to turn the match around, despite this third set and the break lost at the start of the fourth one. But now it's obvious that Nadal can't sit around waiting for Djokovic to fall. It's his game now and Nadal needs to catch up. No more waiting around for Nole to lose focus and start missing. Rafael Nadal needs tactical answers and had to make tough decision, especially with the American hard court season certain to suit Djokovic's game in the coming months. Nadal did it perfectly. He made it about Djokovic and not himself. He didn't sulk or remind everyone that the next morning they would wake up with the same lives and same problems. It was the type of postgame interview that made you want to turn to an impressionable young athlete and say, "See that? Hear that? That is how it is done."